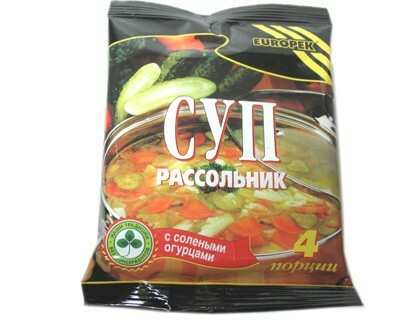 Pickle soup or how it's known in Russia - Rassolnik is a rich and hearty soup. An amazing combination of various ingredients that are unmixable in their nature gives the soup a rich bouquet of tastes - sour and crunchy pickles, soft pearl barley, aromatic spices. This soup is a true symbol of a warm family meal.